Are you a student based at the Clifton Campus? 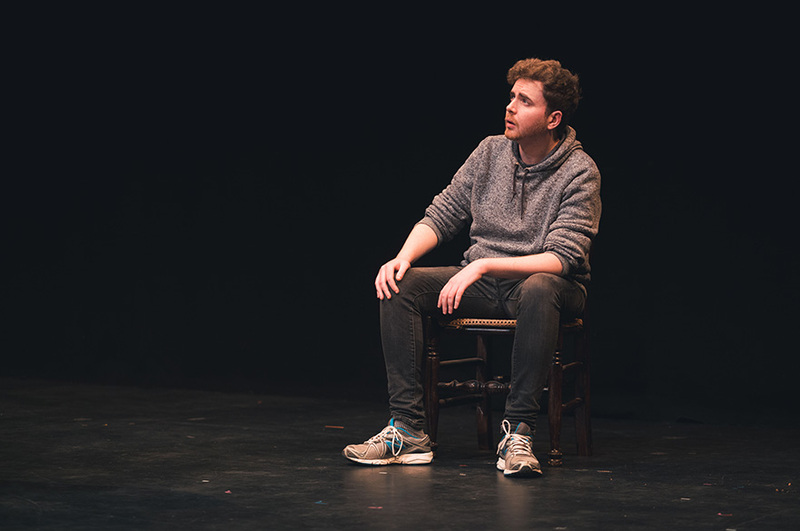 Don't miss your chance to get Pay What You Can tickets for Nottingham Playhouse's 7.30 pm performance of Wonderland on Thursday 14 February. Nottingham Playhouse staff will be on campus between 10 am and 12 noon selling tickets to NTU students. Simply visit their stand in the Pavilion building and pay whatever you can – 50p, £1, £5 – for your ticket. Visit the stand in the Pavilion building, complete a Pay What You Can form, and place the form and what you're willing to pay for your ticket in an envelope. Tickets are available to NTU students only (valid ID required). 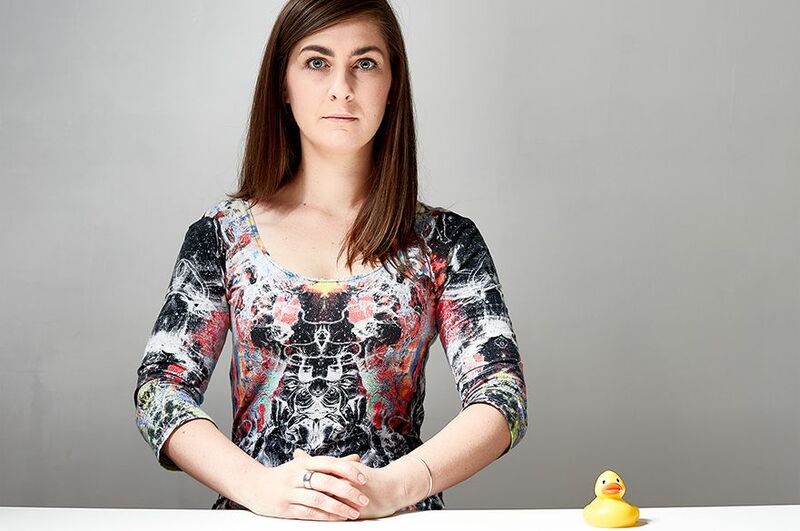 Tickets are only available for the 7.30 pm performance on Thursday 14 February. Tickets are allocated on a first come, first served basis and issued in sequence. Pay What You Can tickets cannot be bought online or over the telephone. Holding a space in the queue for others is not permitted. Two tickets will be allocated per form only. Completing forms for people who are not present is not permitted. You cannot select your seat or which area your ticket of the auditorium your ticket is for. Payments must be made in cash only. Pay What You Can tickets cannot be exchanged for other performance or refunded. You must bring your tickets to the performance - Nottingham Playhouse is unable to reprint tickets. 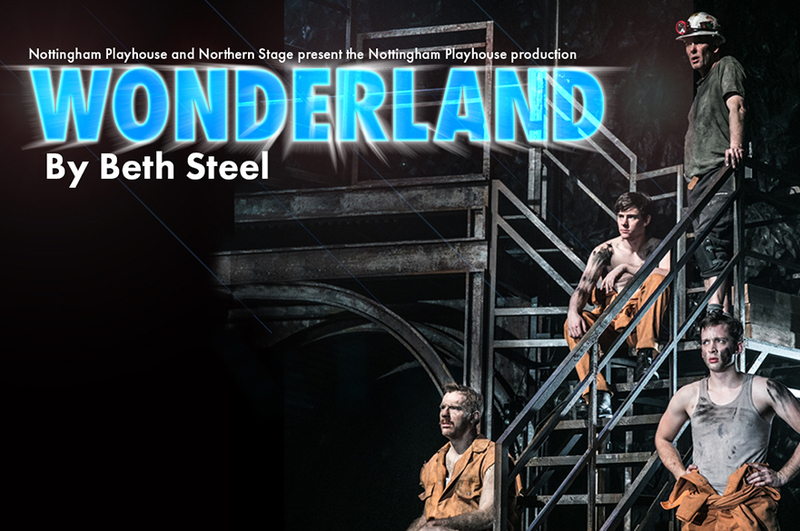 If you're a member of NTU staff, or a student based at Brackenhurst or City Campus, Pay What You Can tickets will be available from Nottingham Playhouse's box office for the Wednesday 13 February performance of Wonderland. 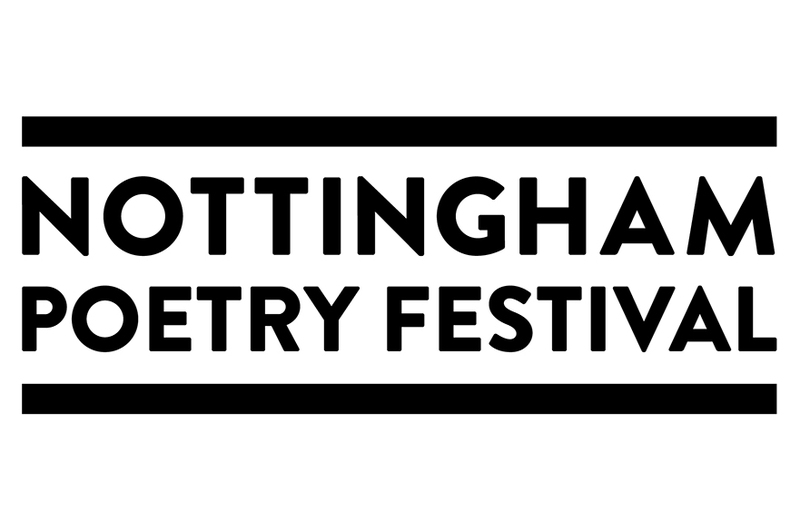 Visit the Nottingham Playhouse website for more information. For more information email created@ntu.ac.uk or telephone 0115 848 8234.